If there’s one talent most of us can agree we all wish we had, it would be to create luxurious and delicious sweets. When you’re getting ready for a special occasion, spending a lot of money on decorative cakes can be tough. Especially if you’re someone who has the talent to bake, but not to decorate. With the help of these tips, you’ll be able to create more spectacular presentations for your baked goods. You’ll also find that you’ll become the one friend or family member always asked to make the birthday cakes! Cake decorating is an art form and similar to painting an image on canvas, you’re going to need to invest in the right tools. Getting everything you need to decorate can be a hefty expense, but it’s important to note that you’ll get a lot of use out of everything you buy. 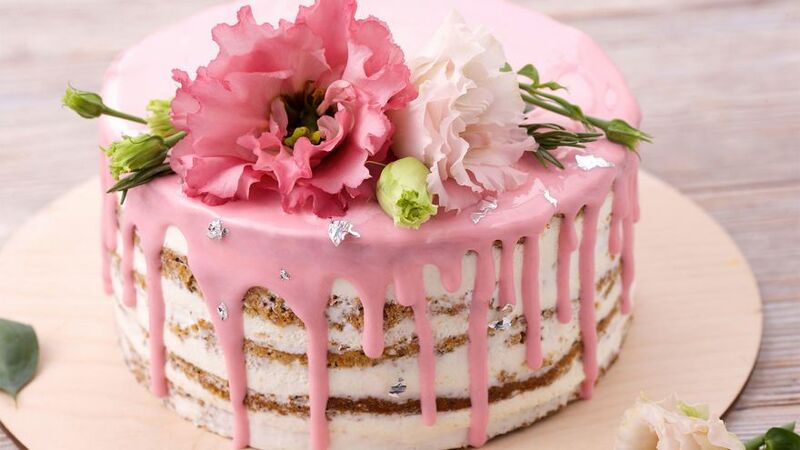 Now that you’re getting into the decorative part of making a fantastic dessert for a special occasion, it’s highly recommended that you freeze any cake before decorating. Firmness is essential when applying the icing and finer details, which is why you should freeze the dessert for at least an hour, if not longer. To keep the cake moist, wrap it in plastic wrap to ensure that the entire slab is covered. You may even want to consider wrapping it two or three times. If you intend on storing the cake in the fridge where there are other items, consider wrapping it in tin foil as well. This will prevent other smells from penetrating the softness of the cake. If you’ve ever watched a baking show, you’ve likely heard of a crumb coat. You might have even thought to yourself, is this really necessary? If you want to have a seamless transition from plain to extraordinary, you’re going to have to allow time for a crumb coat. There’s nothing more unappealing than an assortment of loose crumbs attaching themselves to your finished product. As soon as you have stacked all of the layers of cake together with their filling or icing in the middle, use your spatula to create a thin layer of frosting on the outside of the cake. Using a bench scraper, smooth the edges of the cake, making sure that any crumbs are completely trapped in the icing. Prior to finishing your decorating, place the cake in the freezer for several minutes. You would be surprised at how useful piping can be and how often it is used on high-end cakes. If you make a mistake along the way, piping some icing can be a fantastic way to cover up any issues. With that said, you’re going to want to make sure that you practice your piping. You’ll also want to make sure that you test out the different types of tips that you have. The more often you use them, the easier it will be to know how to use them when decorating an actual cake. Some piping and decorating tips require more or less pressure and need to be held at different distances away from the dessert. You’ll find that some tips are better used with plastic piping bags whereas others are recommended for linen. As with anything, the more experience you have, the easier it will be to use. One of the best ways to create a spectacular display on your cake is to opt for toppings that you wouldn’t normally see. For example, choosing Oreos and strawberries instead of regular icing. 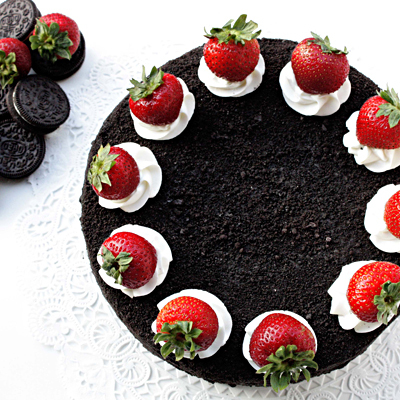 The main thing about creative toppings is that you’ll want to make sure that they flow with the flavors of your cake. For example, raspberries added to a dark chocolate cake is a fantastic sweetness to counteract the tartness of the chocolate. Another hidden benefit of toppings is that they can help you to hide small imperfections in the cake. When placed properly, you can create the appeal of a professional dessert and all of the problem areas are hidden from everyone else! Even if you’re someone who makes their own frosting, it’s important to know what textures and thicknesses are best for certain parts of the cake. This tip is especially important for people who buy store-bought icing, as it can come in many different varieties. It’s highly recommended that you use whipped icing for the outside of the cake once the crumb coat has been applied. 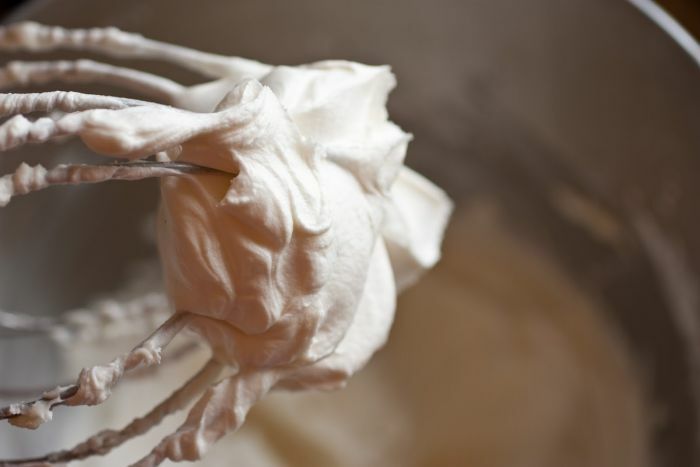 This is because whipped icing is gentle, lightweight, and easy to spread. Alternatively, you’ll want to use a thicker icing for piping, typically something that has a creamier texture. 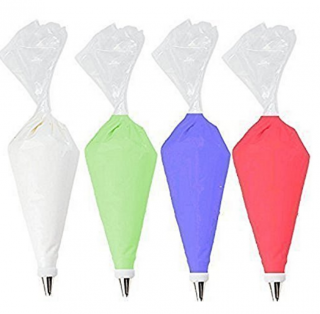 This will help to make sure that the icing maintains its shape but is still able to easily flow through the piping bag. When making your own icing, you may have to add a little extra butter, milk, and confectioner’s sugar to create a creamier consistency. If you’ve ever used regular food coloring in the past, you can guarantee you’ve tried to achieve a color only for it to turn out bland and lackluster. Coloring icing can be quite difficult, it’s much more difficult than adding color to cake mixture. If you want to create a bright and vibrant dessert, it’s highly recommended that you test different color combinations together. 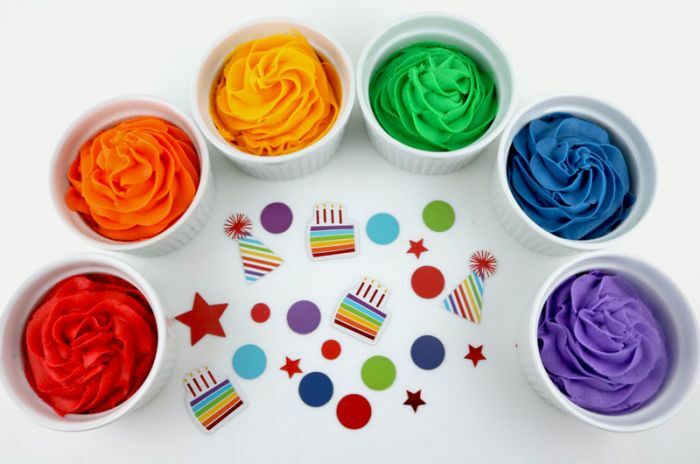 Another great idea is to invest in high-quality food coloring that is designed specifically for cake icing. 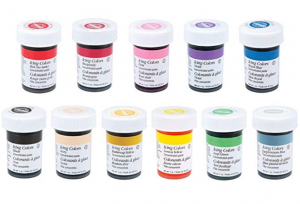 This will help you to achieve the most vibrant colors possible. The main thing to know about cake decorating is that it takes a lot of trial and error. There are professional classes that you can invest in, however, the more experience you have, the easier the task will be. Use these amazing tips to help you get the most out of the next cake you make for a special occasion.